Your local florist with locations in West Allis & Menomonee Falls – Page 2 – Welcome to Bel Aire Flowers. Fresh flowers, plants & gifts for all occasions! You want your wedding flowers to be beautiful, but they can also add a glorious fragrance to your ceremony and reception. 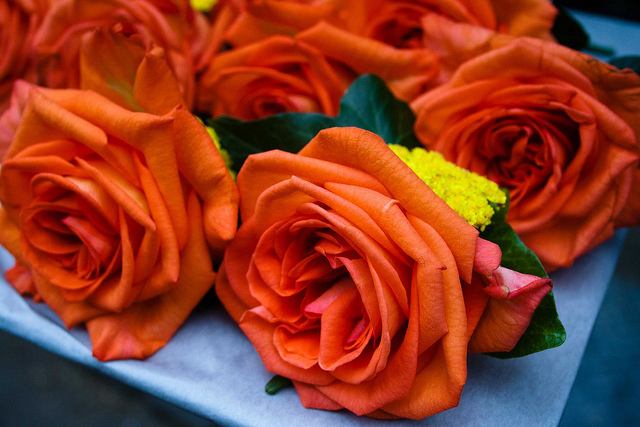 Choosing fragrant flowers can be an excellent choice for your bouquet and centerpieces. 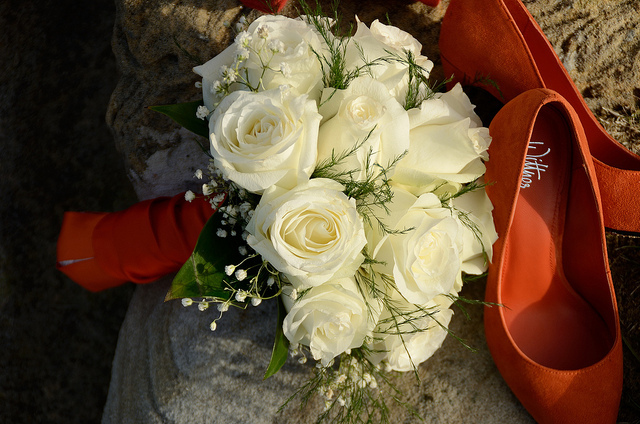 Roses are an obvious choice for fragrance, and they give an elegant style to your wedding. 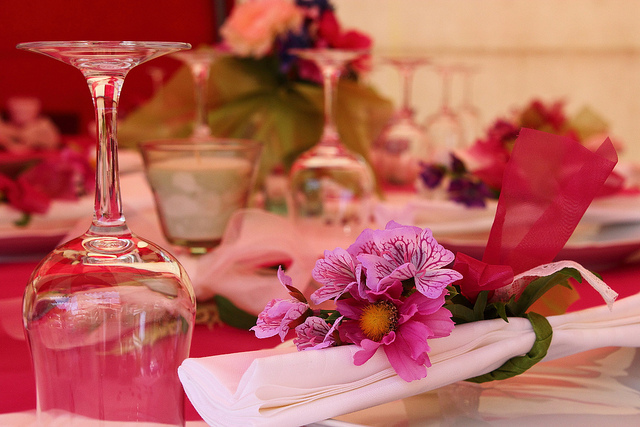 The variety of colors and types mean they can fit almost any wedding. Jasmine can be a delicate style and wonderful scent for your wedding day. With a few different styles available, it can suit a vintage, rustic, or traditional wedding style. Gardenia is a wonderful fragrance, and the white flowers can be a beautiful part of your bouquet or centerpieces. They will suit most wedding styles. Lilac can give a slightly spicy-sweet fragrance. 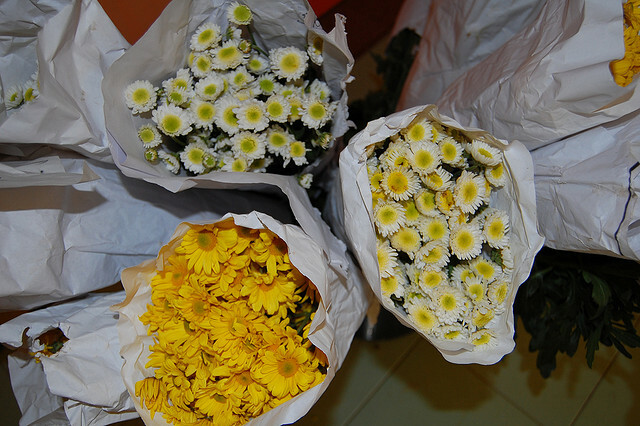 Its small flowers can be packed densely to create a brightly colored bouquet. Herbs are a great way to bring extra fragrance to your bouquet. For example, lemon verbena can be added to a bouquet for a splash of green and a wonderful citrusy scent. 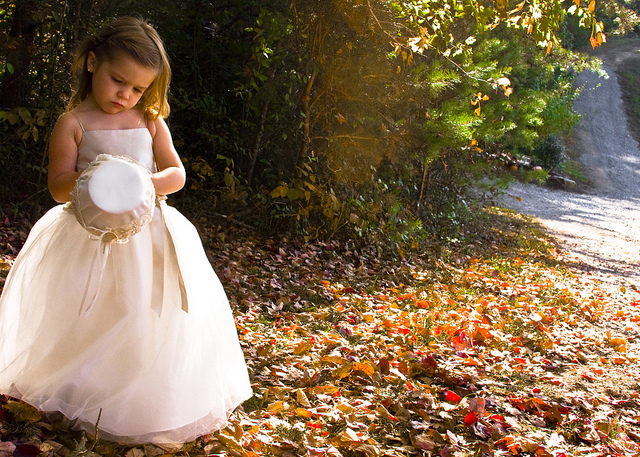 There are many other fragrant flower choices for your Wisconsin wedding flowers. If you want to know more about fragrant wedding flower options, come by our West Allis flower shop or give us a call today! As we approach autumn, it’s a great time to think about the season’s best flowers. While you can still get many types of flowers as imported blooms at any time of the year, there’s something beautiful about using the flowers that are in bloom here in Wisconsin. 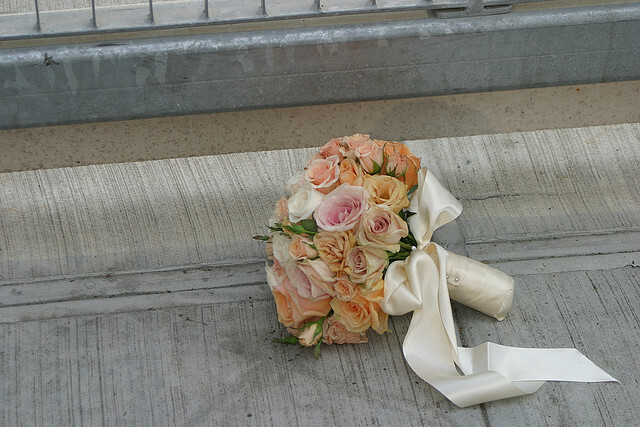 Roses are still in bloom through the fall, and are a classic part of any bridal bouquet. They also provide a beautiful aroma, making them perfect for your centerpieces, too. Hydrangeas are also in bloom in the autumn. 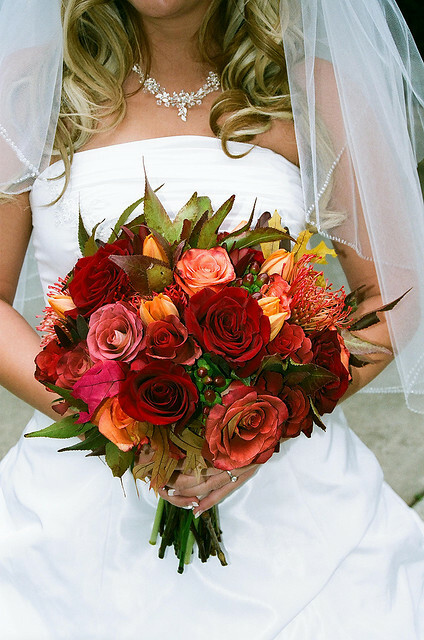 These big flowers are a big trend for bridal bouquets. They are a great way to create a large bouquet without having too many stems. While they aren’t considered the most elegant of flower types, carnations are an excellent addition to your bouquet. They are in bloom now, and come in a variety of beautiful colors. One truly seasonal piece for your autumn bouquet is to include fall foliage. Some autumn leaves can be a beautiful addition to your bouquet and centerpieces, particularly if you’re using the season as a theme in your big day. There are many other local flowers in bloom throughout the fall, and throughout the rest of the year. 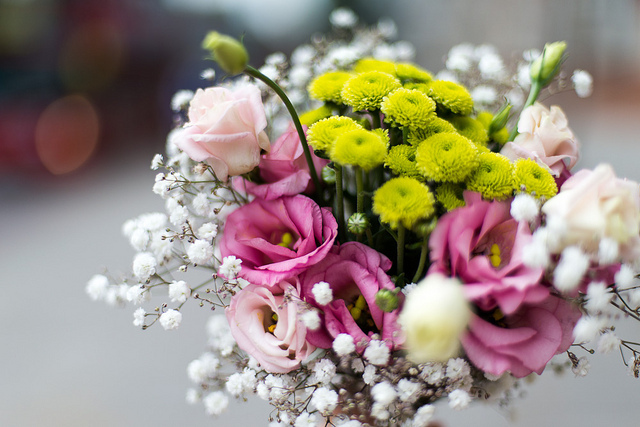 To find out how you can use these in your wedding bouquet, get in touch with us today!